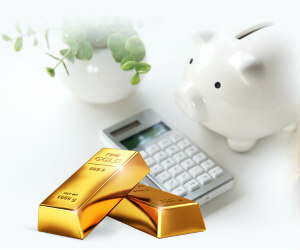 You must read Build Wealth By Gold's free Gold Investing Guide before purchasing physical gold. This guide will give you a major advantage over other investor's. You'll learn the secrets of the precious metals industry. Change your life now with this secret IRA loophole. Click to visit their website and get your free, no-obligation retirement protection kit with a gold and silver IRA guide.